Bring some unique qualities to your outfit wearing the rag & bone® Westin Harness Bootie. Pull-on style with pull-tab at the back of the ankle. Decorative leather straps around the ankle connected by large, silver-tone cylinder eyelet. 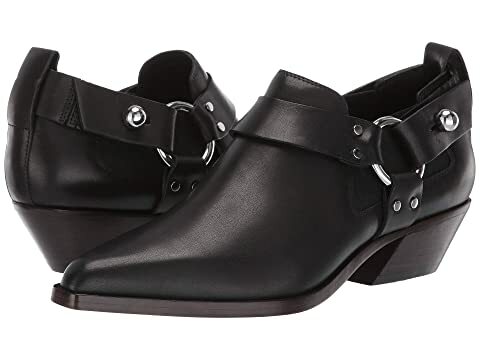 We can't currently find any similar items for the Westin Harness Bootie by rag & bone. Sorry!